When it comes to music and innovation, Sony Corporation has its own identity and mark in the consumer market. With the latest introduction of their bluetooth headset SBH series out there in the market, we could say that Sony has again provided consumers with a vast choice over quality, music and innovation. We recently got hold over Sony’s Stereo Bluetooth Headset SBH50 and thought why not review the product in detail for our readers with our detailed analysis for over a month usage of the product. Sony Stereo Bluetooth Headset SBH50 is simply the smart one targeted to the smart audience and majorly dedicated to the Google Android smartphone users. It gives the user the best sound and provides smart wireless freedom. With features such as NFC support, OLED display, dedicated buttons, inbuilt FM Radio, Multipoint connectivity, and much more, this product is simply to be termed as Sony’s own innovation over design, features, and quality. Play/Pause button: This button acts as one touch play/pause a music track and also used as a selection key for other settings. Power key: A dedicated power key is provided to switch ON/OFF the device. Volume keys: As the name suggests, the volume keys (volume up and volume down) is provided to control the music output volume. Back key: This key is used majorly to go to the settings of the device and control over the features of the device. This key is also used for going back to any selection made. All these keys are positioned in a manner which we felt really comfortable to deal with. The factory packaging of Sony Stereo Bluetooth Headset SBH50 is perfect with its unique look and feel. While opening the package we ruined the box and thus we will refrain from providing you with a preview of the same. Inside the box you will find the Sony Stereo Bluetooth Headset SBH50 device, 2 extra pair of earbuds, Charger and the operating manual. The extra pair of earbuds are having the same quality, look and feel of that of the Sony Xperia Smartphone earphones. 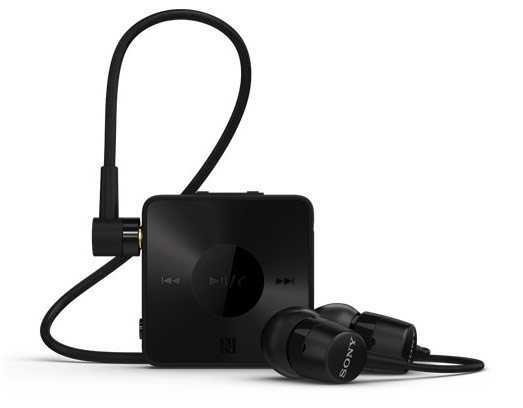 Sony Stereo Bluetooth Headset SBH50 features a multipoint connectivity which will help you to connect your SBH50 with any device that supports Bluetooth audio streaming including Laptops, Tablets and Smartphones. 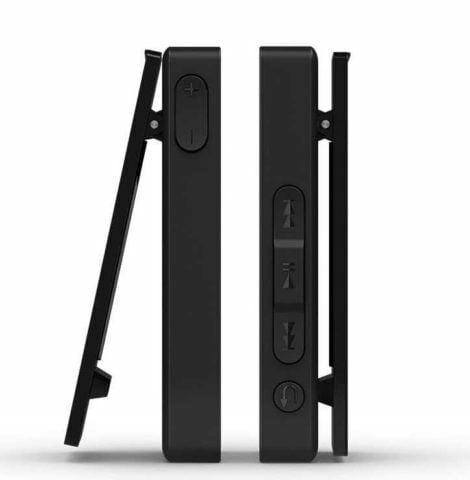 This wireless headset can easily be connected to 2 smartphones or other devices at the same time. A built in FM radio is provided with this device which lets you enjoy real-time entertainment without consuming the phone battery. NFC is one of the coolest feature provided with this bluetooth headset where you just have to touch once to pair your smartphone with your wireless headset. If the devices have been disconnected, touch once to re-connect. NFC is pure magic. NFC feature will work only with NFC enabled smartphones or devices. If your smartphone doesn’t support NFC, the standard bluetooth pairing will be used. 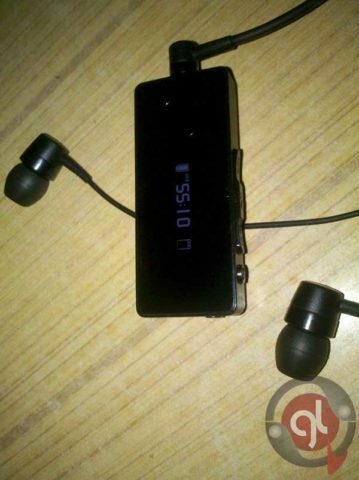 With dedicated android app for Sony Stereo Bluetooth Headset SBH50 which can be downloaded from Google Playstore absolutely free, you will be able to browse call logs, read text notifications and messages in an easy-to-read OLED display. 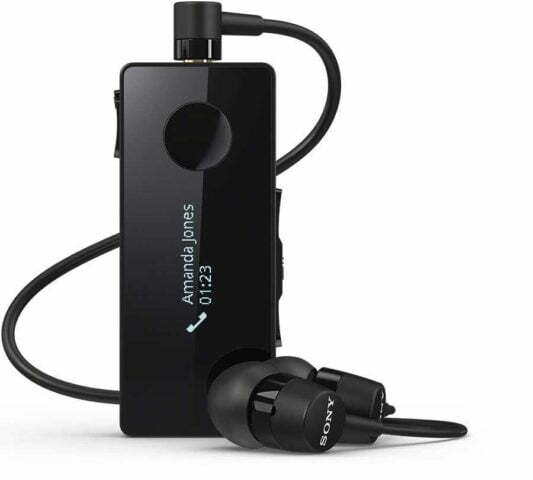 Its a Multi-compatible device which means you can easily use the Stereo Bluetooth Headset SBH50 with any device that supports standard Bluetooth audio streaming. The device also features Text to speech technology via the use of the dedicated android app for this device as provided above. With Text to speech, your messages are read to you in a clear and crisp female/male voice. The Sound Quality of Sony Stereo Bluetooth Headset SBH50 is its key feature. The sharp, crisp, clear and loud with auto tuning of the effects with respect to the song nature is what stands out to be the best feature and quality output from Sony SBH50. We were really amazed with the sound output of this pretty nice wireless headset from Sony. The inbuilt mic captures the sound without any surround disturbance and delivers a good experience with its noise cancellation feature. We weren’t at all disappointed with any aspect of the sound output. 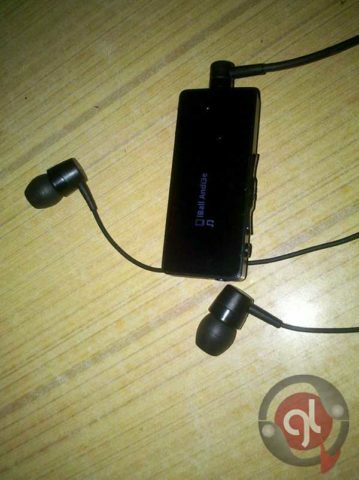 This wireless device impressed us with its clear and true sound output. Sony Stereo Bluetooth Headset SBH50 has a 115 mAh of battery which can easily work up to 400 hours in stand by time, and up to 8 hours in both Talk time and Stream time. We actually did experience near about 8 hours playback time with this device. The battery can be recharged via micro-USB supporting charger provided with the device. The SBH50 is much better than the SBH20 on all the aspects, whether we compare it with its design or whether with features. Sony hasn’t piled on features at the expense of quality, it is available at just £59.99 and available in two colour variants: black and white. We searched over many popular online shopping portals for the availability of this product but couldn’t find it anywhere except the official Sony Xperia Store, eBay, MobileFun, Saholic, and Amazon. 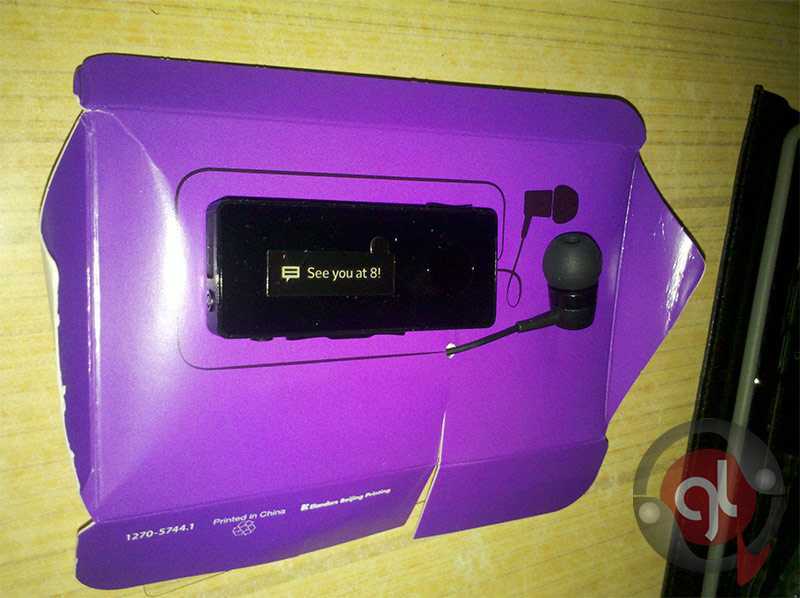 The device comes with a 6 month manufacturer limited warranty. We definitely would give it a green signal for those who wish to have a wireless headset with no compromise over quality and performance. The pricing too is economical to what it offers. And to the advantage, it is manufactured by Sony which is a well known brand worldwide. We give it 9/10 overall rating for the product.